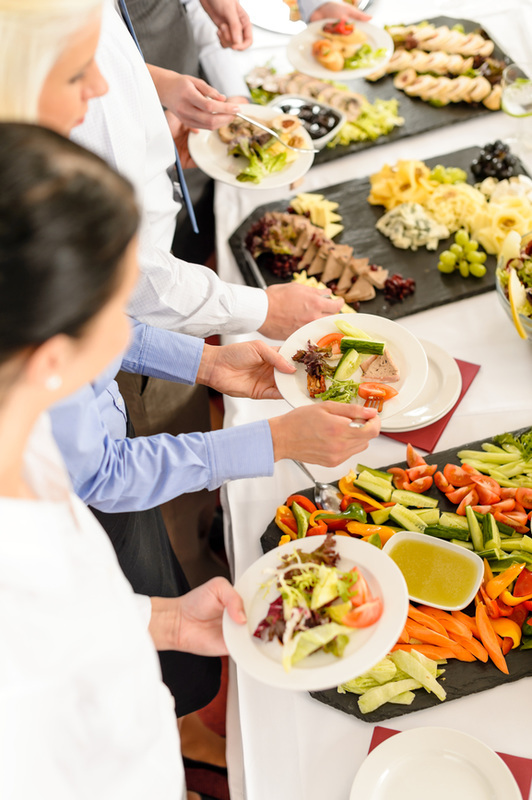 Elkhart Catering specializes in offering a comprehensive range of catering services. Parties, events, holy occasions, birthdays, weddings, house warming and many other celebrations are covered. Our reliable, flexible and friendly catering services are designed to deliver in every situation and circumstance. Be it a small intimate gathering or a 200 person turn out, we’ll give our best effort to make the party grand and special. Birthdays are special for both the parents and their kids. A party well spent with close ones in cozy gatherings would be memorable for years to come. Our experts and event planners are experienced in handling special client requirements. From bespoke menus to high quality staffing, we’ll run the party smoothly so that you can just sit back and relax. Breakfast, lunches, and dinners can be prepared as per client specification irrespective of party size and venue. Treating family members and friends at house warming parties is a special feeling. Guests bring special gifts as a goodwill gesture and sign of warmth. It is our responsibility to create the best party atmosphere with high quality catering. We can be your one stop catering partner to provide your guests with an unforgettable experience. We supply all the facilities and manpower to cater to your occasion’s needs without any hassle. Weddings are once in a lifetime moment for many people. The arrangements and preparations should be larger than life. On the catering front, our staff will handle all the essential tasks giving attention to details. We have an eye for perfection and strive to come up with ideas and themes suitable to the occasion. Product launches, private dining and similar occasions are also served by our experts. No job is too small or too big for us and we’re always at your side when you need us. Anniversary celebrations are attended by guests to provide support for the couple. It includes serving guests of all age groups from five to forty. Food preparations and other catering arrangements should be done accordingly. Our staff members will be hospitable to guests and always at their service. Corporate parties call for a different kind of catering and we are well equipped to deal with client requirements. In the board meetings, the lunches should be prepared in part by taking into account different tastes and preferences. Leave it to us as we’ll give personalized care and attention to your needs without sacrificing quality standards. Elkhart Catering strives on providing food experiences that are impossible to forget. We understand how important it is to treat guests on a special day for it also reflects personal style. Beyond the function venue, our catering experts have access to resources which are way out of your imagination. Our custom designed capabilities will make the entire process simple and smooth. To take your special occasion catering to highest level, contact us immediately through email or phone. We quote a pricing which is suitable across different budgetary limitations. We’ll deliver highest standards of catering service irrespective of budget and client.